In 1988, just two years after Capri production ceased, the Capri Club of Northern Ireland was formed and registered as a Regional Branch of Capri Club International. 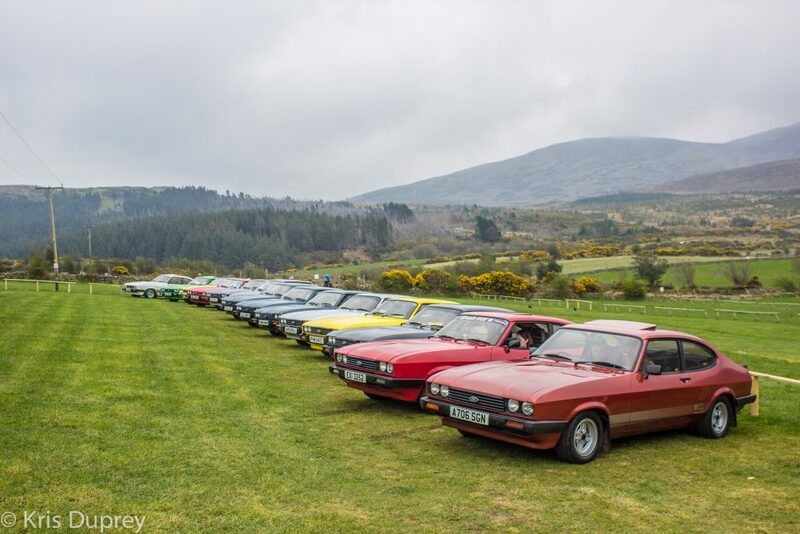 Formed by a gathering of Capri enthusiasts, the Club’s aim is to bring together like minded fans of the “car that kept its promise”, to display and enjoy their Capris in a club format. 30 years later the club is still going strong and has an annual membership of around 70-80. These come from all over Ireland, both North & South, and we meet once a month for an informal discussion on all aspects of the clubs activities. 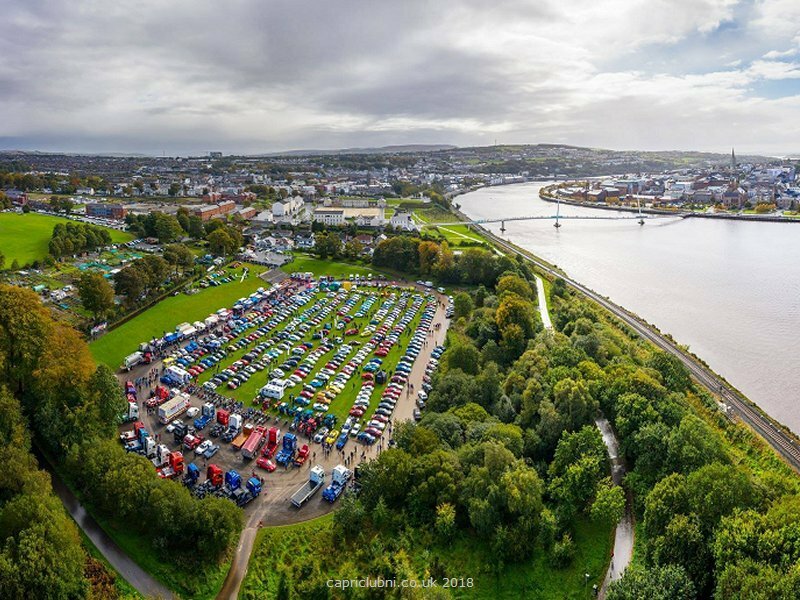 As well as organising our own Regional Display each July, which is open to all Ford cars, we attend many Vintage & Classic Ford events, static shows and cavalcades throughout the country, as well as organising a number of Club runs during the year. We can also give help, practical support and assistance to club members regarding Capri restorations, repairs and servicing. The Club Chairman, Alan Gourley, one of the founder members, can be contacted on 07929723894, or by email at agourley@capriclubni.com. We have a Club group on Facebook so that everyone can keep up to date with all things CCNI! 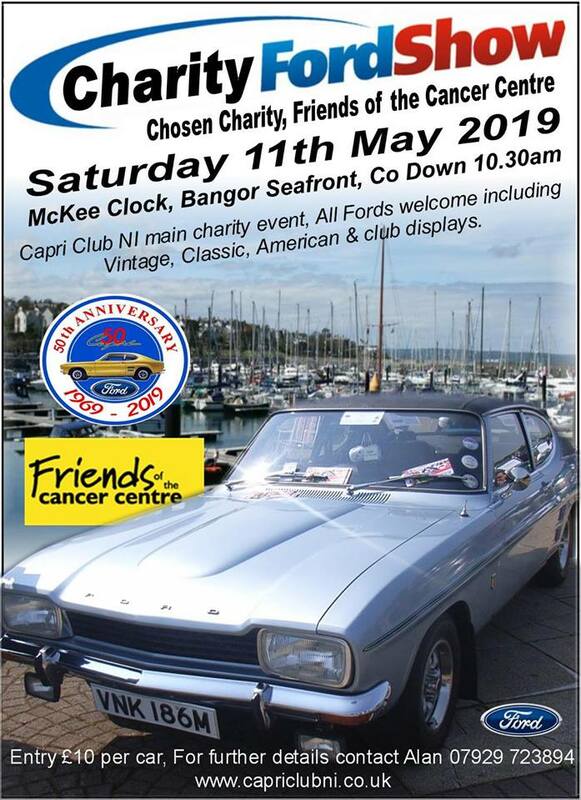 Whether it be a Capri or club related question, a photo you want to share, or if you fancy planning an impromptu meet up/run, just search for ‘Capri Club Northern Ireland’ or click the Facebook logo above to find us. We have a range of high quality merchandise with the Club and sponsors logos on; items can also be personalised with specific car logos etc on request. See our merchandise page, or contact Alan Gourley, for full details and prices. Membership costs £15.00 per year and runs from January to December.